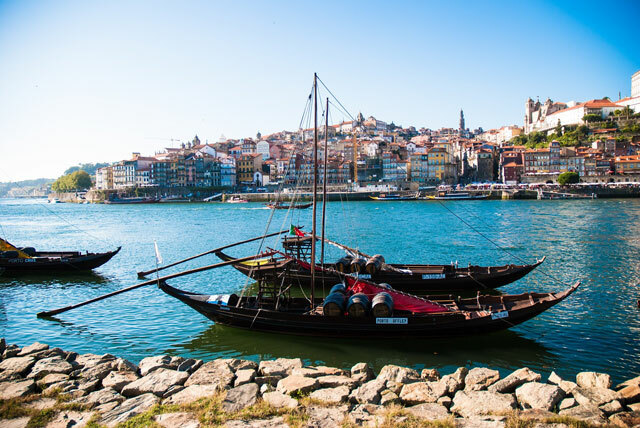 Porto is a lively and colorful homebase for your exploration of Northern Portugal. 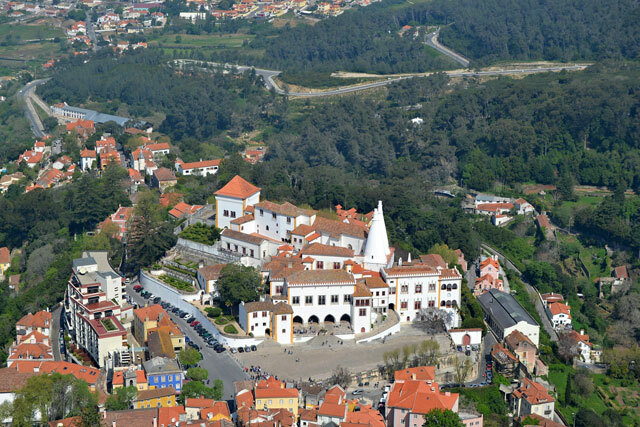 Sintra is steeped in history, full of sites, and offers easy access to Lisbon and the central countryside. With an Untours Sampler, you can enjoy a week in Sintra and combine it with a week Porto.